While the Greens were willing to provide most of the mandated contraceptives, they opposed the provision that they must provide "morning after" and "week after" pills, which are considered abortion-inducing and thus in opposition to the Greens' pro-life views. 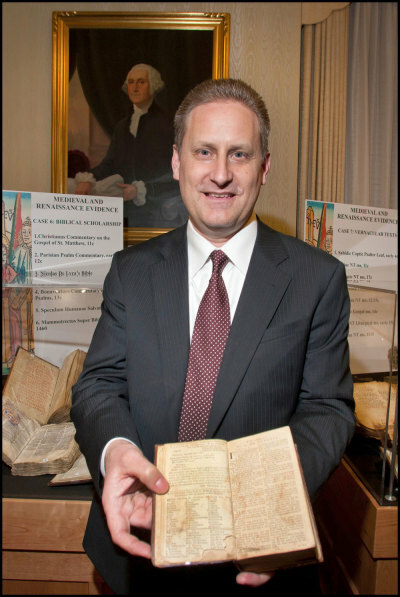 Steve Green, president of Hobby Lobby told The Christian Post in an earlier interview that "our Founders gave us the religious freedoms that we have today and as a business we have the right to live according to those freedoms." "The government is saying we have to provide prescriptions that are abortive and that violate our conscience, because we believe that life begins at conception and it's something that we have no desire to fully fund, which is what the mandate requires," said Green. "We know that some of the freedoms in the First Amendment are available to for-profit companies…But, for some reason, the government says that in the religious freedoms that a for-profit company does not have those rights. I don't know where they see that." 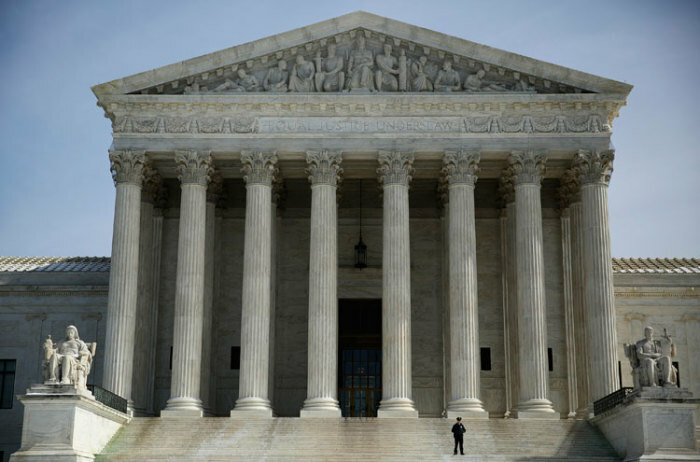 Last July, the District Court granted Hobby Lobby its preliminary injunction, leading the federal government to file an appeal to the U.S. Supreme Court. In October, Hobby Lobby also filed an appeal with the highest court in the land, arguing that they should address the questions raised in their lawsuit. By late November, the Court agreed to hear the case along with a similar appeal by Conestoga Wood Specialties Corporation and scheduled oral arguments for March. 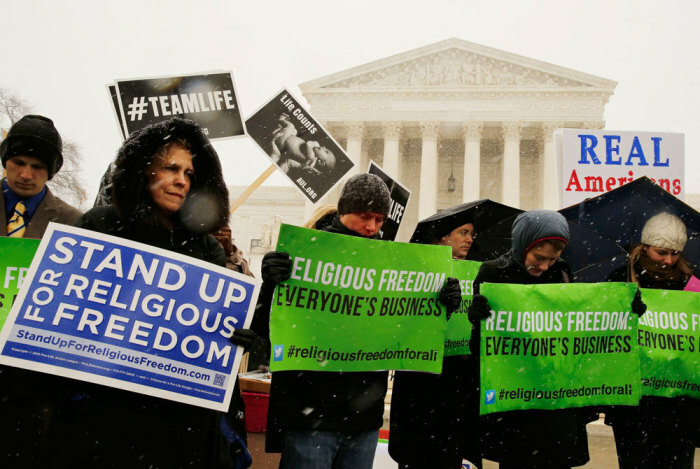 Oral arguments brought two large protests outside of the Supreme Court building, with supporters and opponents of Hobby Lobby's lawsuit demonstrating in wintry precipitation. Barbara Green, a member of the family heading Hobby Lobby, said in a statement read before those gathered outside the Supreme Court building that she was "encouraged" by the arguments. "We were encouraged by today's argument. We are thankful that the Supreme Court took our case and we prayerfully await the Justices' decision," said Green. Hobby Lobby and Conestoga were two of dozens of entities that had sued the federal government over the HHS mandate. Several similar lawsuits arguing that the mandate violates religious conscience remain in the lower courts and will likely be affected by the decision. Is Bad Theology Partly Responsible for Hobby Lobby's Plight? Who Are Hobby Lobby and Conestoga Wood Specialties?